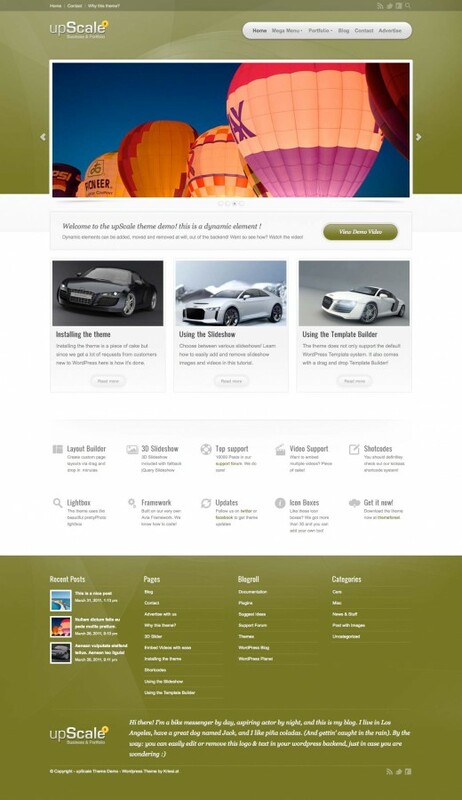 Themeforest is an excellent marketplace for html templates, WordPress Themes, Joomla themes, email templates, Landing pages, Magento Themes and Tutorials. 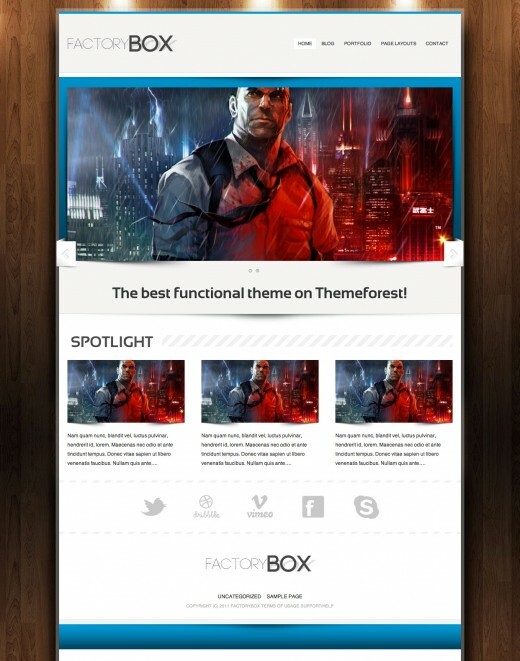 Today, I have show you the best and most popular ThemeForest WordPress themes that you could use for yourself or your business. 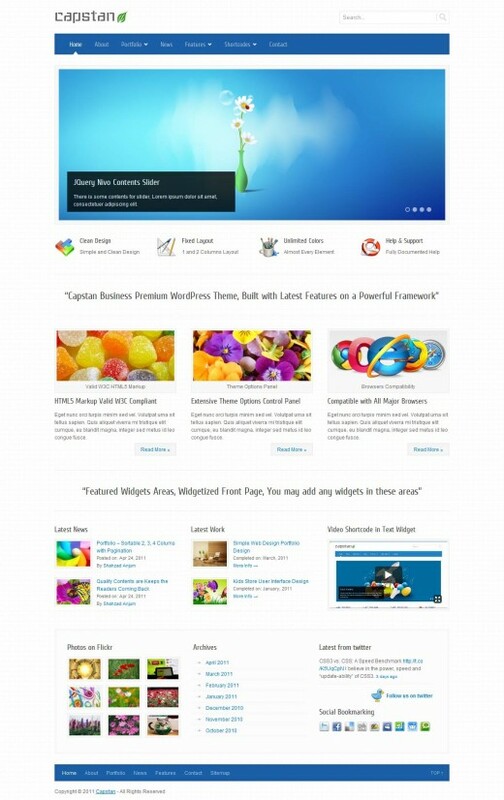 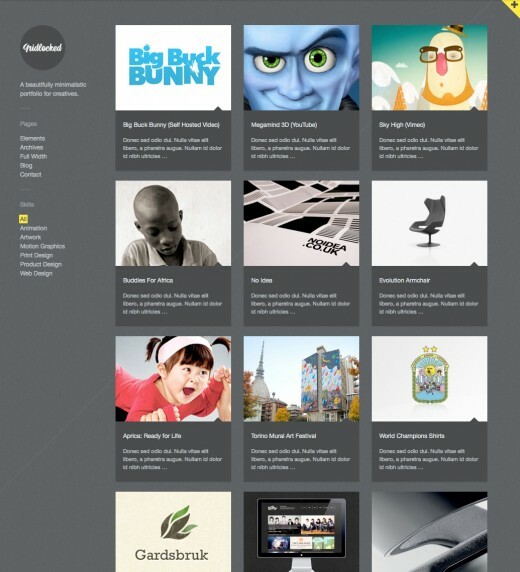 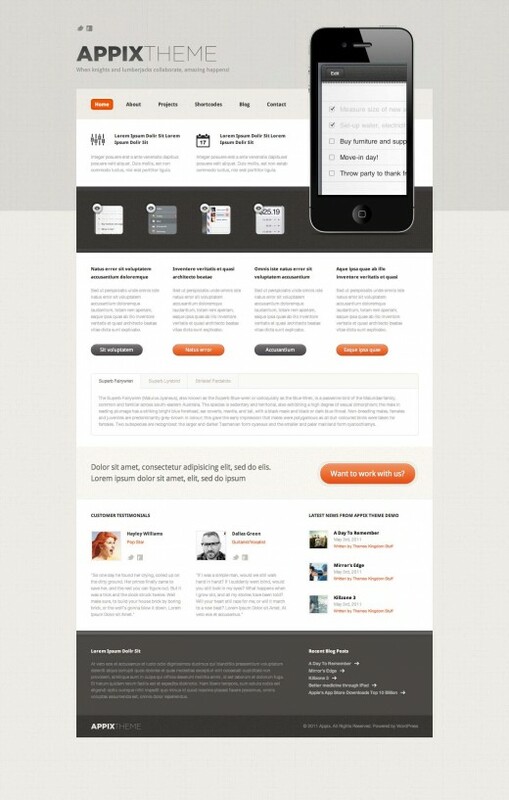 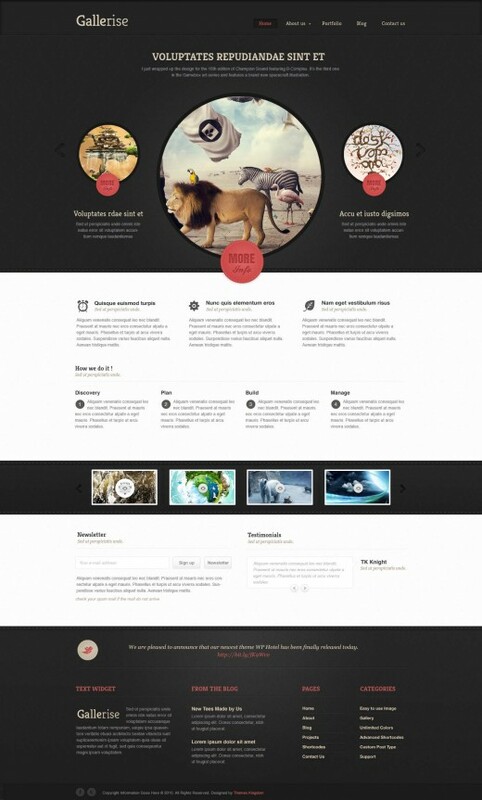 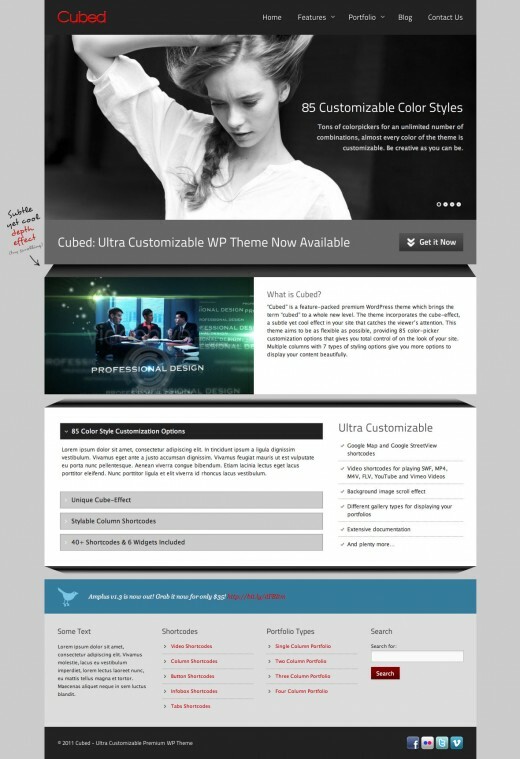 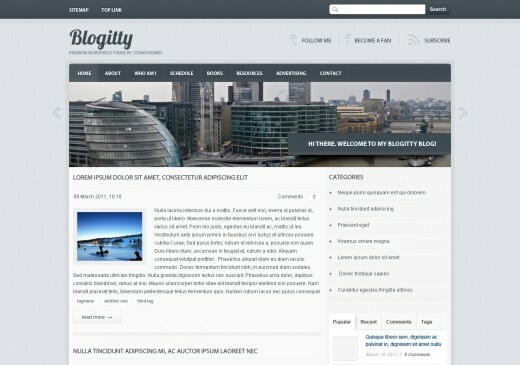 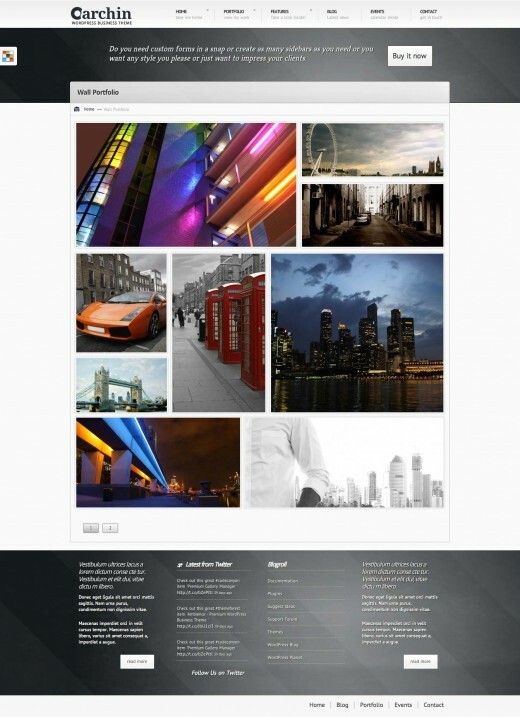 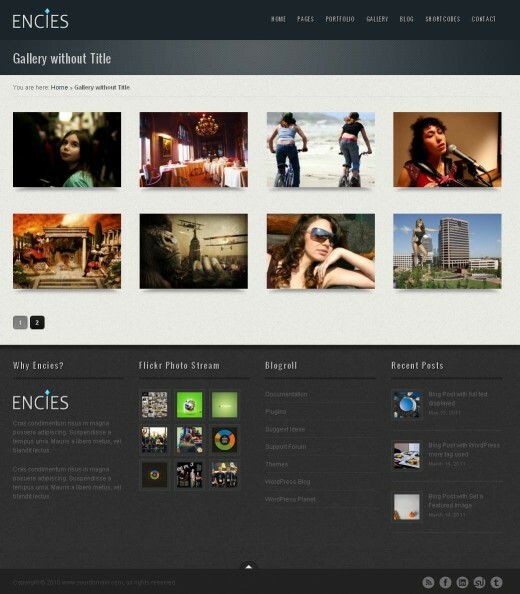 These themes are all WordPress based and have a very high standard in design.